The Muppets will be arriving in Liberty Square at the Magic Kingdom for their new experience The Muppets Present… Great Moments in American History. Kermit the Frog, Miss Piggy, Fozzie Bear and The Great Gonzo will be joining “J.J.” Jefferson and Sam Eagle starting on October 2nd to share exactly what the title implies. 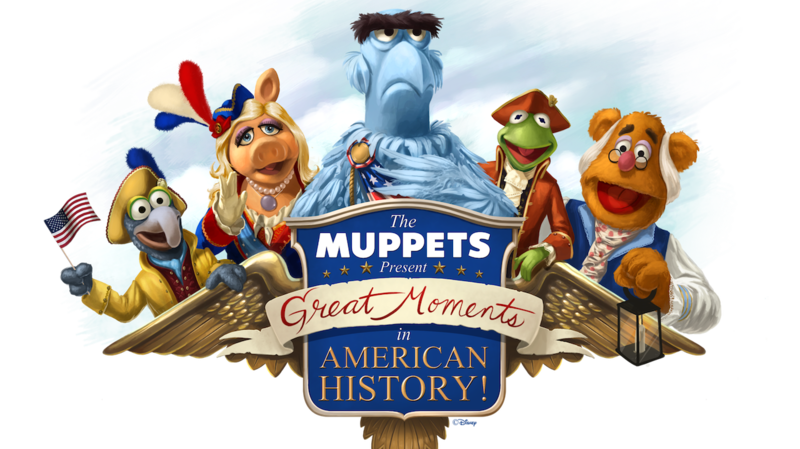 Multiple times throughout the day the Muppets will be sharing their unique perspective on some historic moments including the Declaration of Independence (and the founding fathers who were there) or the midnight ride of Paul Revere. This will be told in the wacky way that only the muppets can tell a story and also include an all original new song. 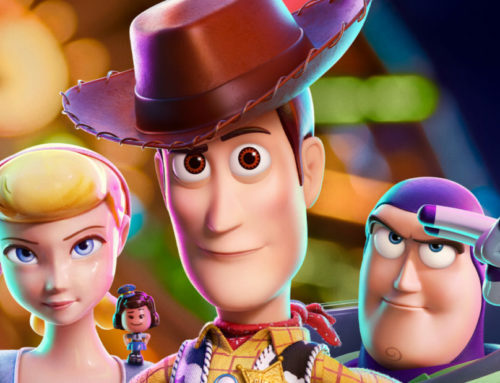 This new show will take place just outside of the Hall of Presidents. What do you think of the Muppets sharing history at the Magic Kingdom? Do you think a version of this should come to Main Street at Disneyland outside of Great Moments with Mr. Lincoln?